4k00:30Carvoeiro, Algarve, south of Portugal - March - 2018: Driving trought Carvoeiro, located in the Algarve coast, south of Portugal. Once a small fishing village, now become a cosmopolitan resort. 4k00:30Driving towards Albufeira, Algarve south of Portugal. 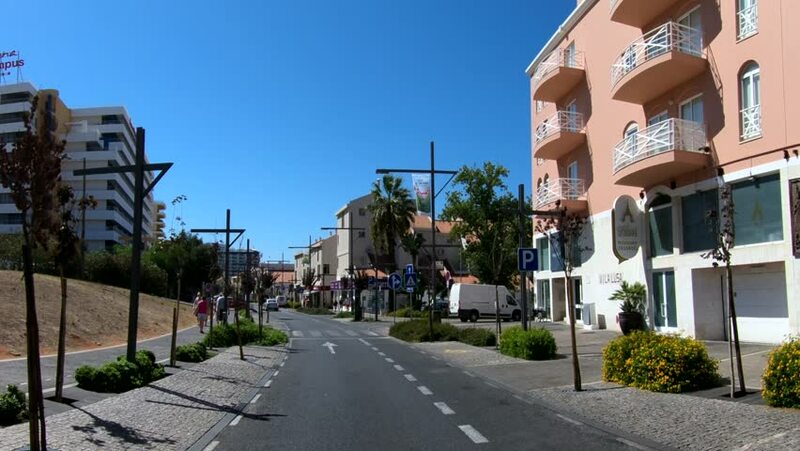 March 2018: Albufeira is the Algarve´s most thriving tourist centre, from a small fishing village it as become a major international resort. 4k00:14YouTube in San Bruno, San Francisco. California, USA. 17 February 2019.